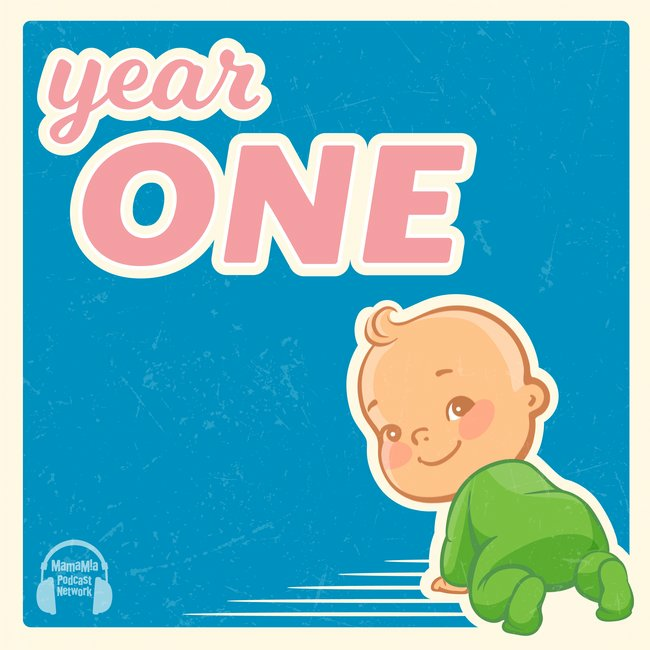 Year One podcast Ep.10: Everyone's an Expert, Aren't They? Life with a new baby can mean all your attention gets focused on just one thing; them. But researchers have found that relationship satisfaction can plummet after the birth of a baby. So, how can we nurture not just the baby but your relationship? How can you keep the old love alive when all your time and brain space is going into the love for your new one? 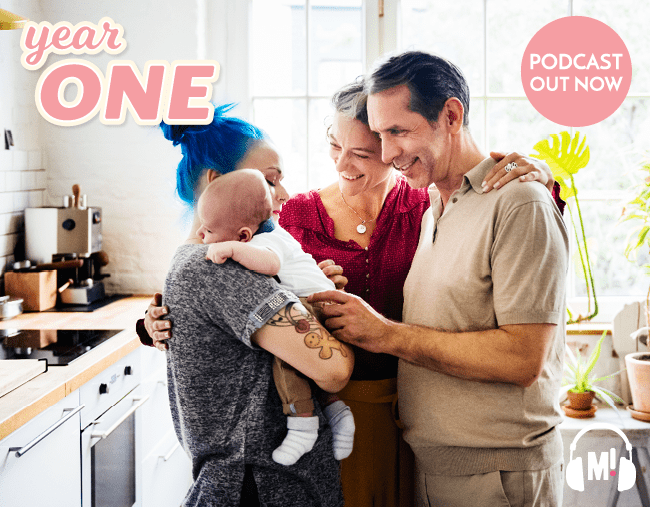 This episode is all about your relationships in this first year. From your partner to your mother’s group, the in-laws, parents and siblings, from friends who have kids and those who don’t, we’ll help you negotiate the change, and overcome the hurdles. Hosts: Holly Wainwright & Christie Hayes. Year One is made possible by Philips Avent Baby Products. Find us on Facebook at Year One with Baby. This show was produced by Kelly Glover for the Mamamia Podcast Network. You can buy books from any of our podcast guests at our iBooks store at apple.co/mamamia. And while you are there, please subscribe to the show, and leave a rating and a five-star review!